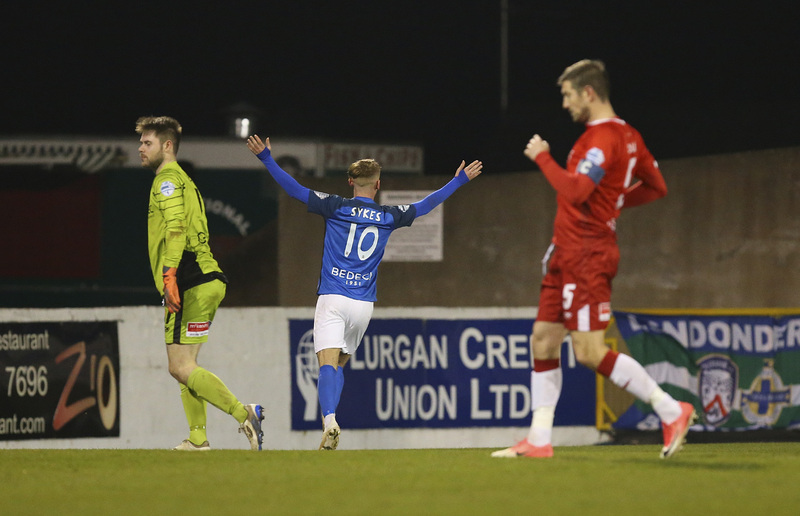 Caolan Marron has given Gary Hamilton a boost ahead of tomorrow’s huge opening league game against Linfield at Mourneview Park by signing a new deal that will see him remain with the club for the next three seasons. 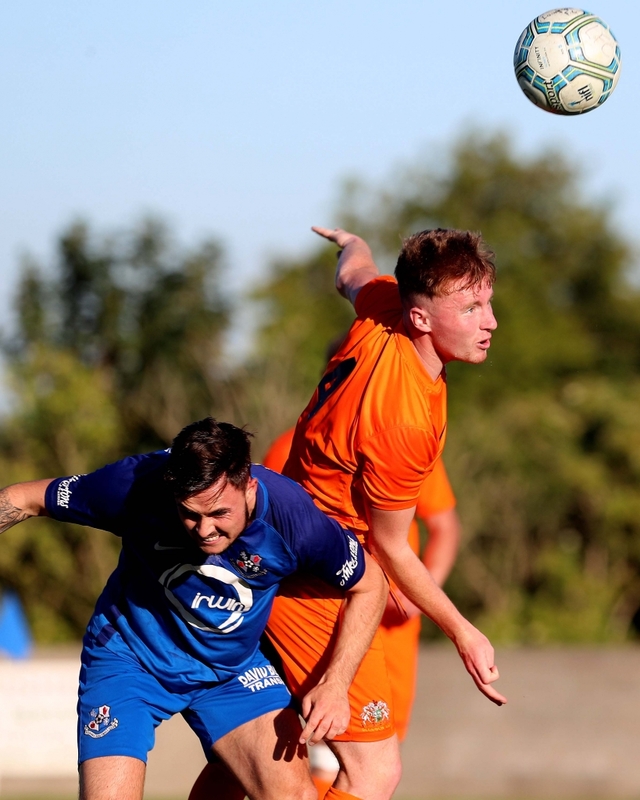 The young centre-half has become a key player in the Lurgan Blues defence and the manager is delighted to have sealed the deal after training last night. “We lost five in the Summer with Bobby going to Hearts where he’s doing really well; Joel Cooper was a starting 11 player, Simon Kelly was a starting 11 player, Andy McGrory who’s been an unbelievable servant to the club over the last six years or so. Up to date, the players who we’ve brought in have proved that they’re every bit as good and the quality is every bit as good in the squad. The proof will be in the pudding when we get the season underway, we see how the results start going and where we are come Christmas time but based on pre-season and what we’ve seen, there’s no reason why they can’t have another season like last year and, you never know, maybe even better it. It’s going to be a tough ask. We’ve never broken the 70 points barrier at the Club and last year we got as close to it with 69 points so if we are to better last season we’ll have to achieve the highest ever points that the Club’s had. 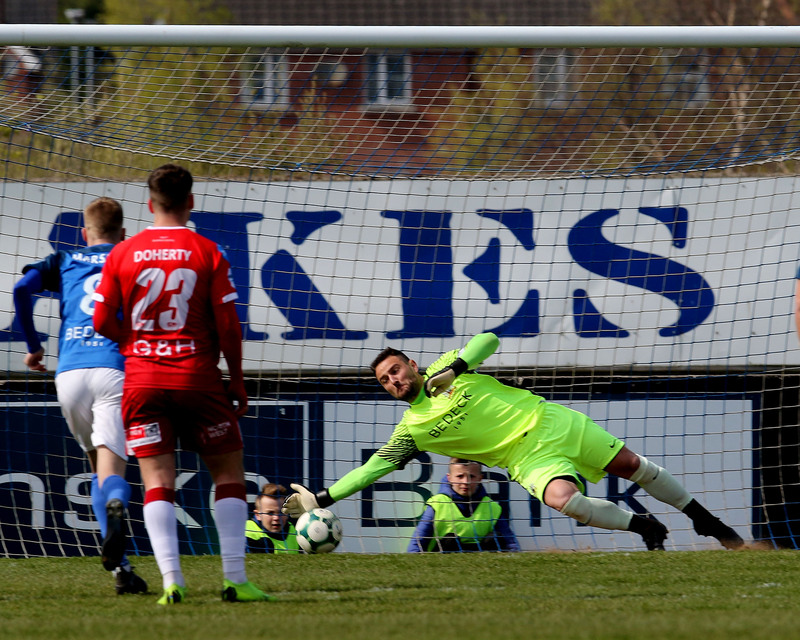 The match is sponsored by John Muldrew Family Butchers of Markethill, the ball is sponsored by Barry Craig and the Glenavon Man of the Match award is sponsored by Charlie Cardwell. Many thanks to all our sponsors – your support is a vital part of our success. 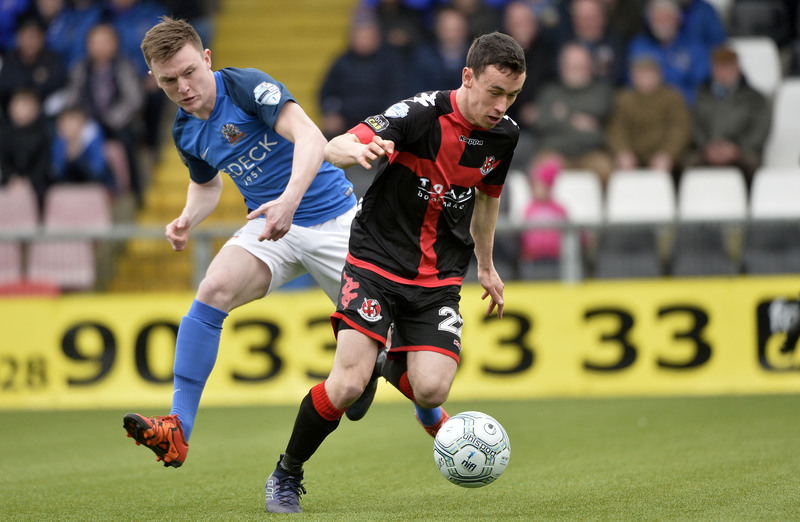 If you’d like to sponsor a match, the match ball or the MOM award check out our matchday sponsorship page to see what’s available and give Eddie Drury a call on 07866 273 306. Last season the two teams won both away fixtures against each other. 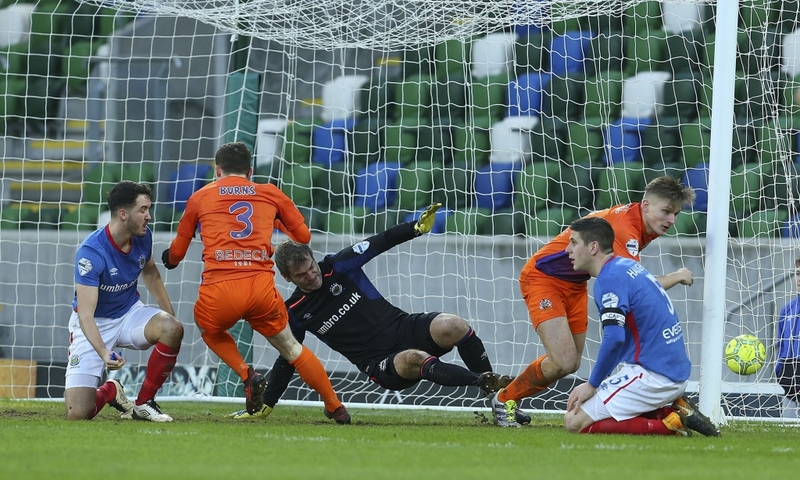 Glenavon scored 7 goals and Linfield bagged 6 in the four games between the sides. 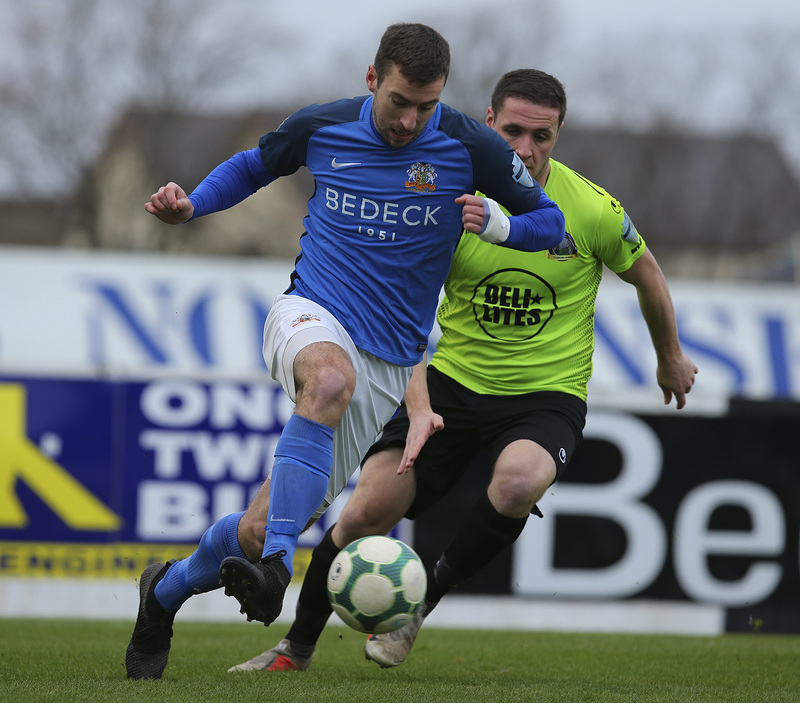 Linfield won by a one goal margin in each game at Mourneview (0-1 and 2-3) whilst Glenavon won both games at Windsor Park with score lines of 2-3 and 0-2. 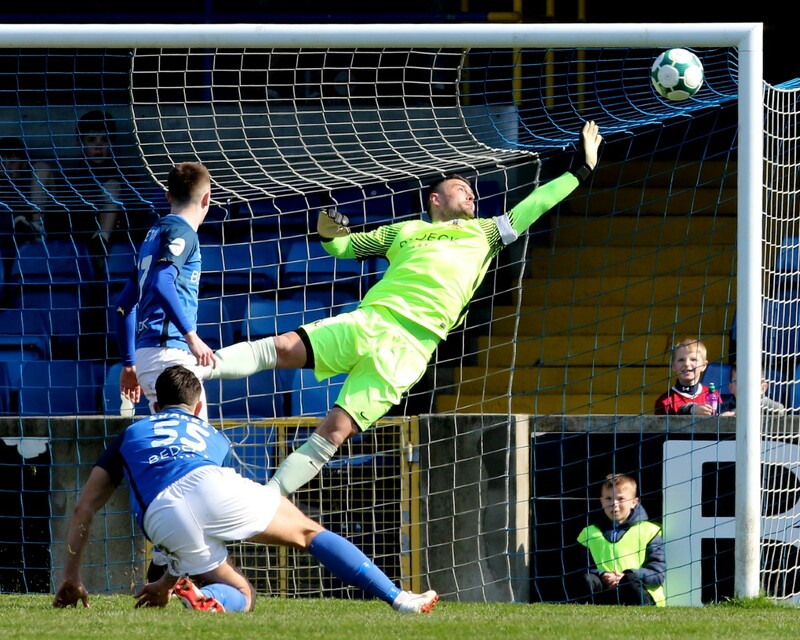 Andrew Mitchell scored his first ever career goal against Linfield in that 3-2 win for Glenavon at Windsor and he added a second goal in the 2-3 defeat at Mourneview.